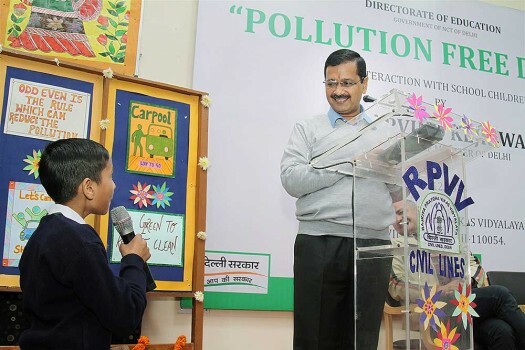 Delhi Chief Minister Arvind Kejriwal at a function to administer pledge to students to combat air pollution at Rajkiya Pratibha Vikas Vidyalaya, Civil Lines in New Delhi. 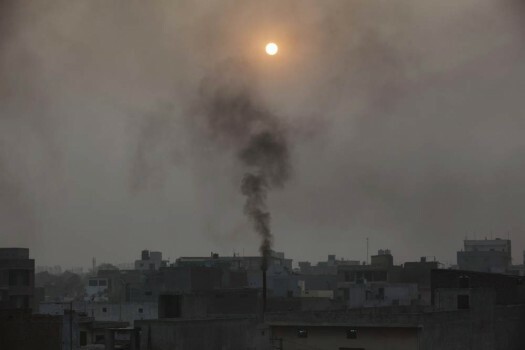 In this file photo, smoke billows out of a chimney of a small scale factory in New Delhi. 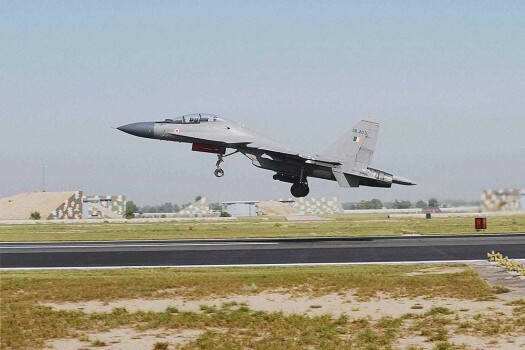 A Sukoi 30 MKI takes off from a forward airbase in the Western sector near the Pakistan border. 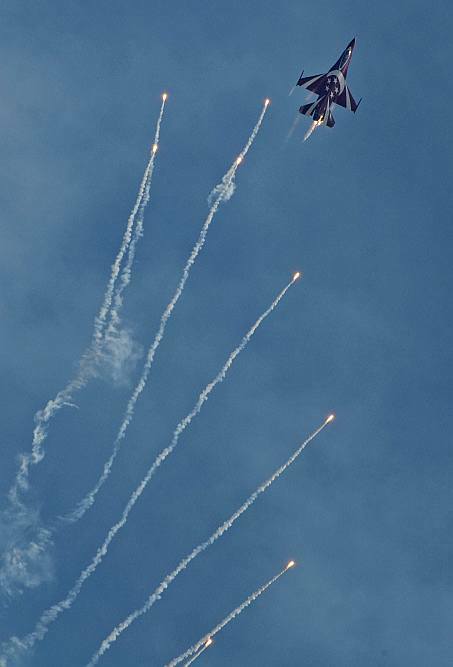 An F16 jet of Singapore Air Force aerobatics team the Black Knights fires flares as it performs a maneuver during final day of the Singapore Air Show. 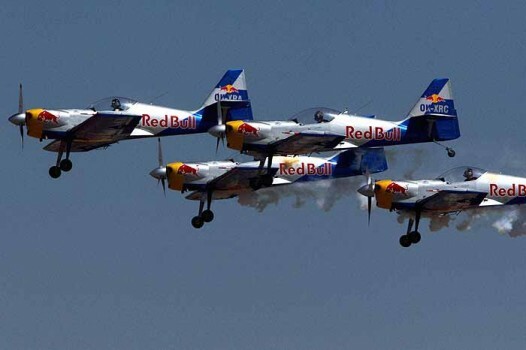 Red Bulls perform at Aero India 2011, in Bangalore. 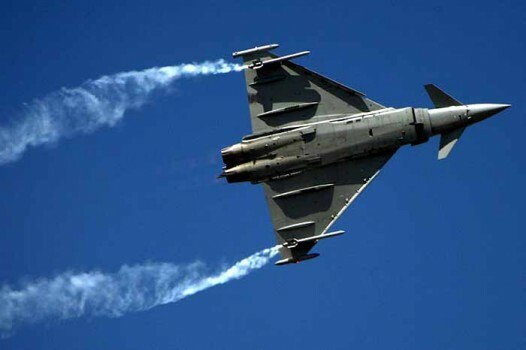 Eurofighter performs at Aero India 2011, in Bangalore. 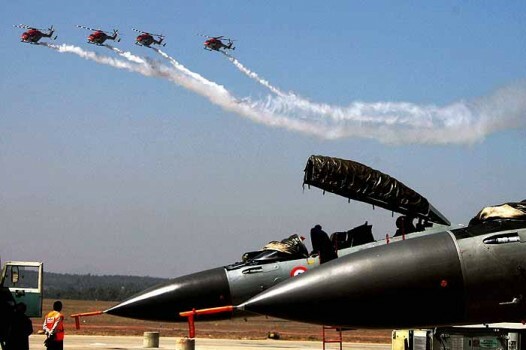 IAF's Sarang helicopters display their skills as a fighter plane is seen parked during the Aero India 2011, India's biggest air show, at Yelahanka Air base in Bangalore. 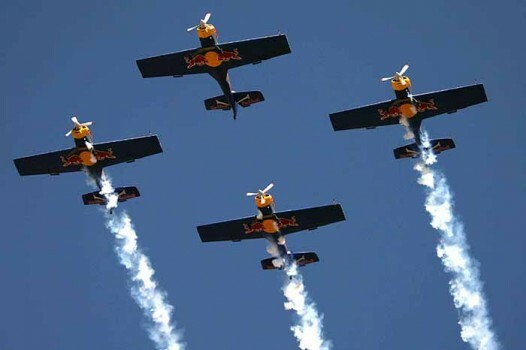 Red Bull team display their skills during the Aero India 2011, India's biggest air show, at Yelahanka Air base in Bangalore. 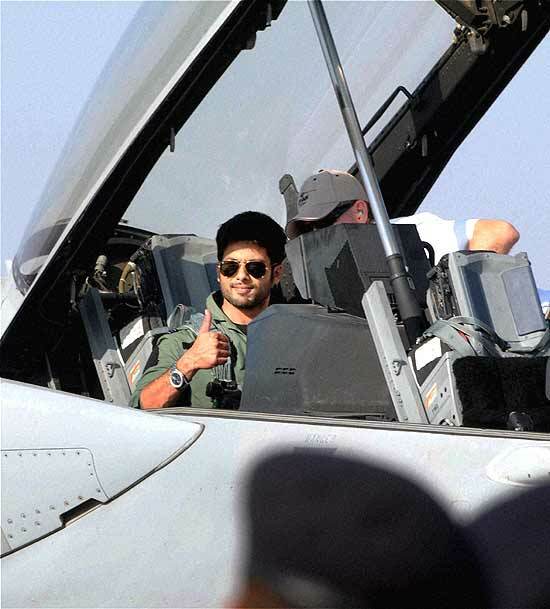 A fighter aircraft during the Aero India 2011, India's biggest air show, at Yelahanka Air base in Bangalore. 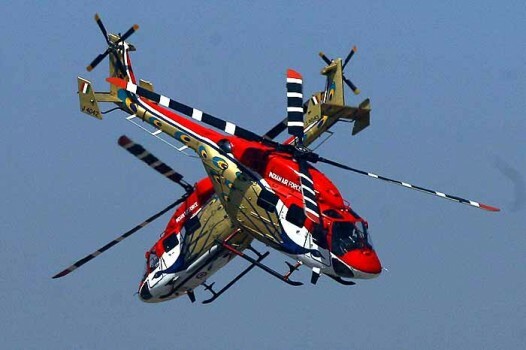 IAF's Sarang helicopters display their skills during the Aero India 2011, India's biggest air show, at Yelahanka Air base in Bangalore. 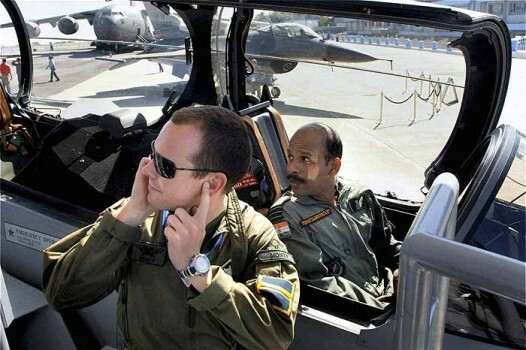 An IAF crew member sitting inside the cockpit of a parked foreign aircraft during the Aero India 2011, India's biggest air show, at Yelahanka Air base in Bangalore. 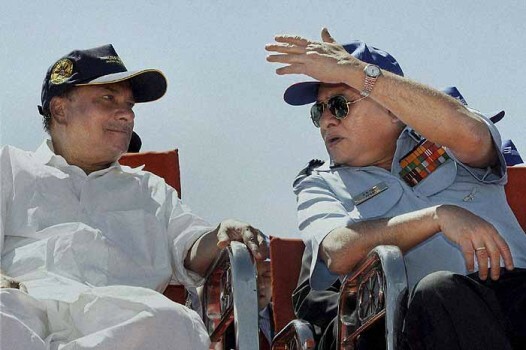 Defence Minister A K Antony with IAF chief Air Chief Marshal P V Naik during Aero India 2011, India's biggest air show, at Yelahanka Air base in Bangalore. 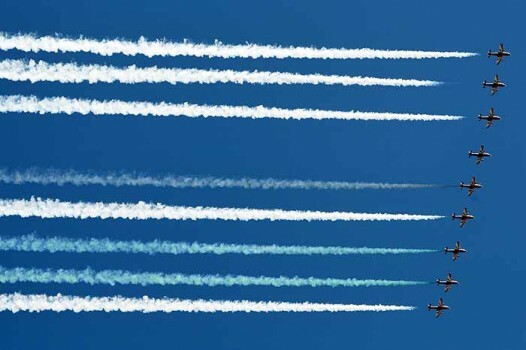 IAF Sukhoi Su-30 fighter aircrafts fly in formation as they perform at the opening ceremony of Aero India 2011 in Yelahanka air base in Bangalore. 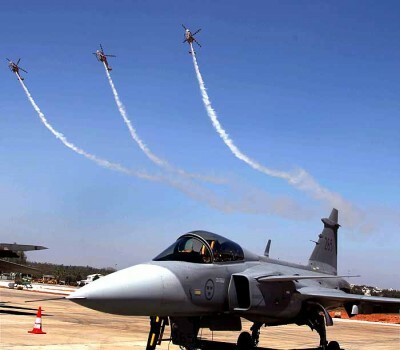 IAF aircrafts perform aerobatic flight at the opening ceremony of Aero India 2011 in Yelahanka air base in Bangalore. 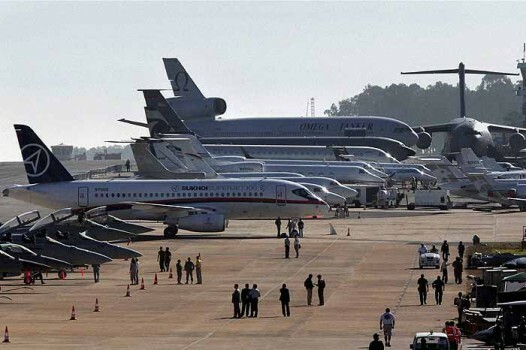 A View of parked aircrafts during the inauguration of the Aero India 2011, India's biggest air show, at Yelahanka Air base in Bangalore. Humidity has risen from 44.3 per cent to 51 per cent while average temperature has dipped by about two degrees since November 27. 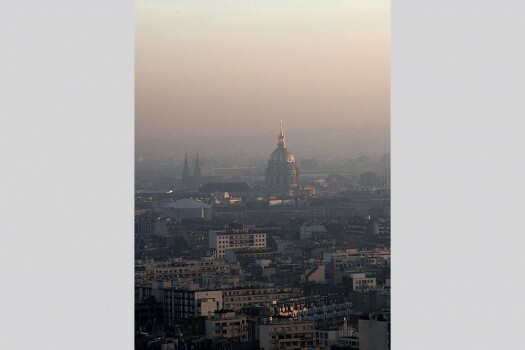 The volume of particulate matter (PM), the dominant pollutants in Delhi's air, rose through the day. 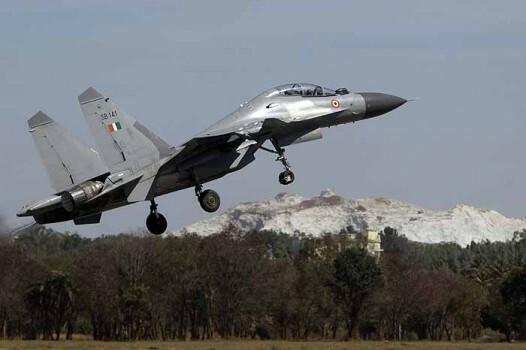 An RTI query had, earlier in the day, revealed that the government had used mere Rs 93 lakh of a Rs 700 crore amount it had collected under the 'environment cess'. 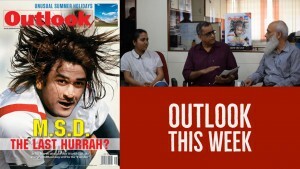 "In the long term I don't think that the odd- even scheme is going to be the answer," says Columbia reseracher. In Delhi's Lodhi Road area, PM 10 levels were at 560, and PM 2.5 at 625. In Noida, PM 10 levels were at 551, and PM 2.5 levels at 541. "It is shameful for all the parties in this matter on what they're passing on to the next generation." 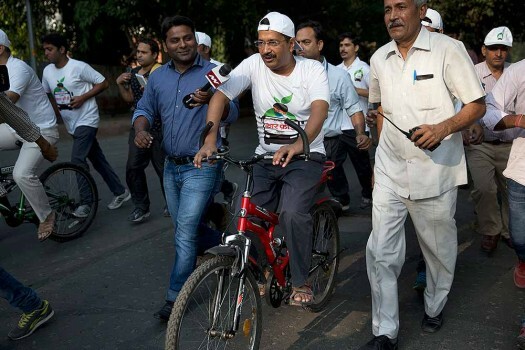 How Much Can A Mask Protect You From Delhi's 'Hazardous' Air? 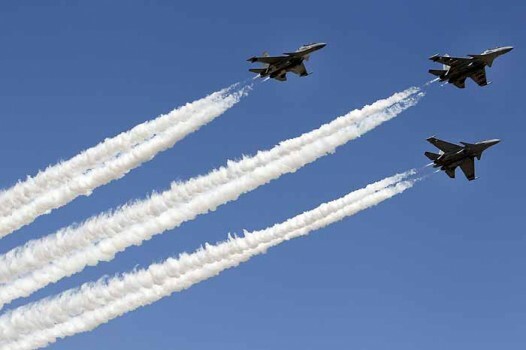 Delhi woke up to 'severe' air quality today with a thick haze blanketing the city as pollution levels breached permissible standards by multiple times.